KARACHI: You have to be living under a rock to miss out on the latest season of the music show, Nescafé Basement. 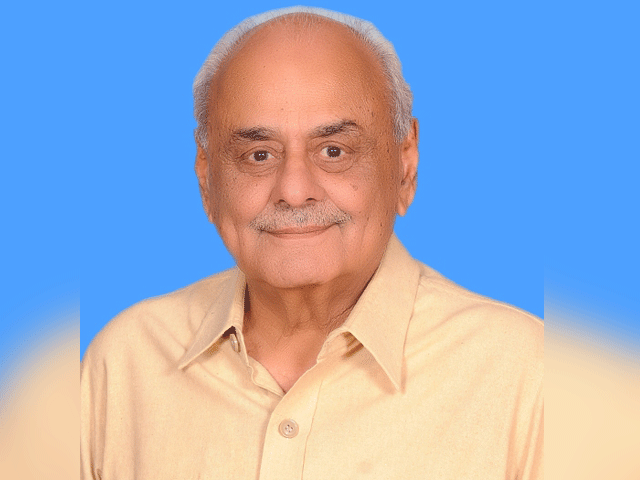 Producer Zulfiqar Jabbar Khan, better known as Xulfi, has released some powerful renditions throughout the season – case in point: Haroon’s Mehbooba, Fakhr-e-Alam’s Pyaar Diyan Gallan and Nusrat Fateh Ali Khan’s Piya Re to name a few. Nescafé Basement just released its final song for the season and Xulfi certainly saved the best for last. The Call frontman released his own versions of two of famed artist Abida Parveen’s classics, Gharoli and Ghoom Charakhra, on Monday. Performed by Tahseen Sakina and Baluch Twins, the Nescafé Basement spin off almost did justice to the famous folk melodies. The recent rendition on the kalaams became the talk of the town since its release and people could see glimpses of the legendary folk artist in Tahseen. And, let’s not forget how absolutely brilliant the Baluch twins are in the song! Xulfi seems to have garnered positive reviews over the much-difficult version of Abida’s arguably most popular kalaams. 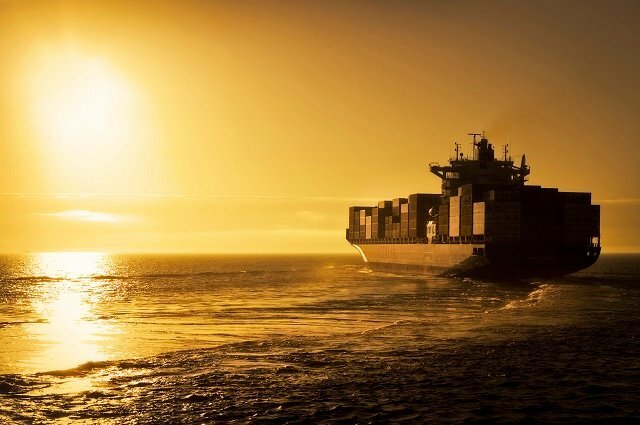 Although the song lasts more than 10 minutes, it keeps listeners hooked till the end. “Meanwhile Zulfiqar Khan has just produced something truly magical with a raw talent. Coke Studio could not produce the same with legend of the game Abida Perveen and Ali Azmat,” a user lauded the producer. “Another gem by Nescafé Basement Pakistan. The more you listen, the more you want to listen. Such an amazing song,” added another. “Abida Parveen uses her voice to transform kalaams into a trance. That is why one doesn’t sit still when they listen to her perform. And Nescafé Basement‘s goosebumps inducing tribute to her did JUST that. THIS IS HOW YOU PUT ON AN EPIC FINALE!” tweeted a fan. 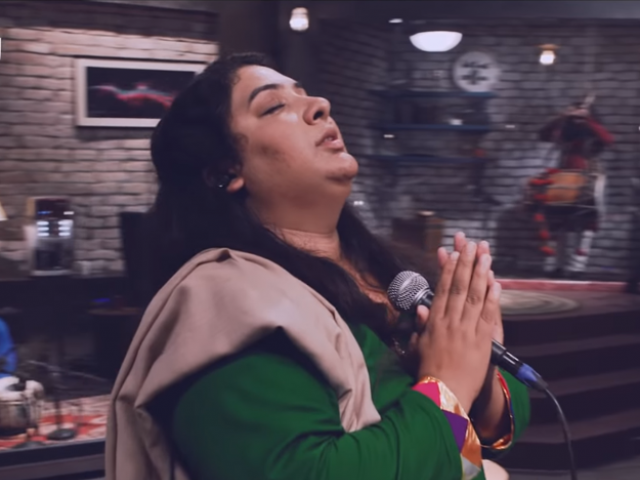 People also seem to have found a young Abida Parveen in Tahseen Sakina. “Wow! Taheen sakina is amazing and so is everything else in this cover. On point,” penned a user. “Found our generation’s Abida Parveen. Brilliant work!” wrote another one. Found our generation’s Abida Parveen. 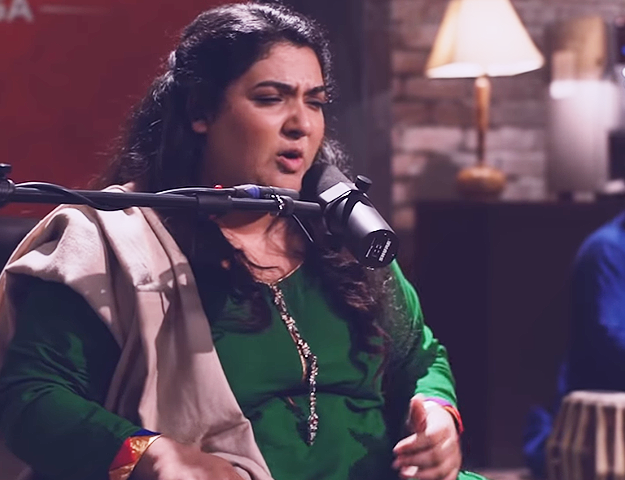 “Probably the best tribute to the living legend Abida Parveen, Kudos to the vocals of Tehseen Sakina for performing a difficult number with such perfection. Bravo,” added another. “Had an hectic day but this magical performance revived by dying soul once again forever. Tahseen Sakina take a bow, hats off what a sheer class performance. I don’t have words left to describe how beautiful this one is, absolute magic by Xulfi,” a user commented. 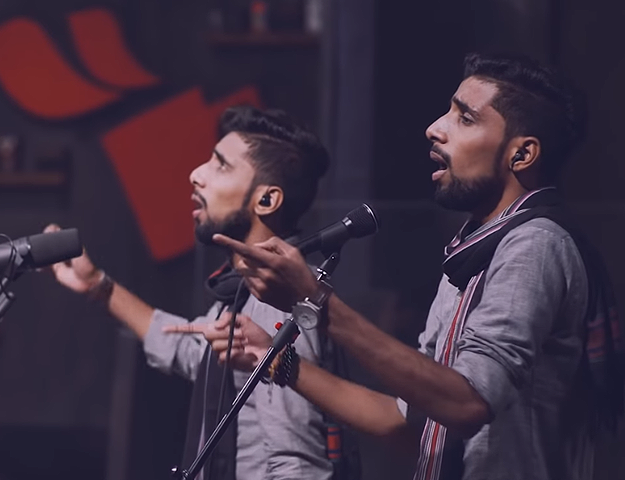 Before Nescafé Basement, two versions of Gharoli by Aaroh and Mooroo went viral. While Nescafe Basement’s guitar-heavy groovy version bared similarities to Aaroh’s rock spin on the Abida classic, Mooroo’s upbeat rendition of the same still holds its own. As the brilliant season came to a close with this song, Xulfi definitely chose the right one to conclude Nescafé Basement 5. 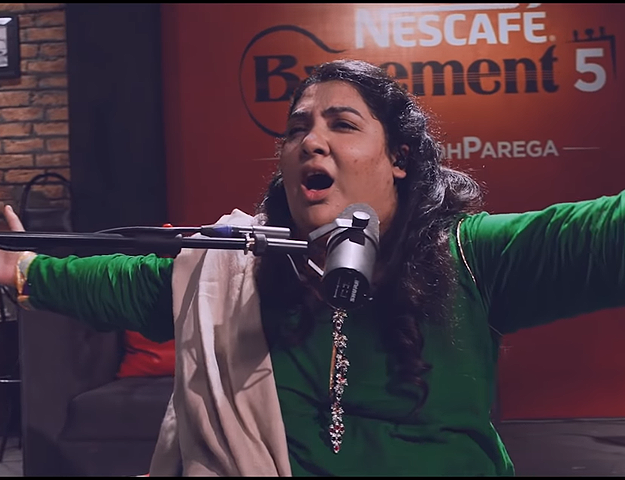 Is Nescafé Basement's 'Piya Re' a better NFAK rendition than 'Afreen Afreen'?